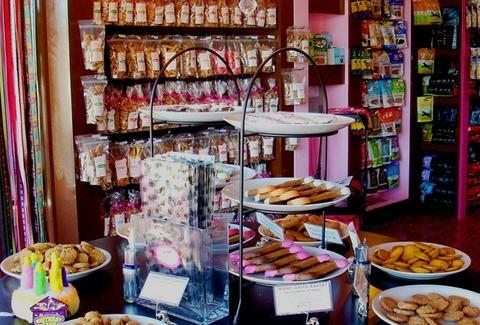 A Florida-born franchise making its Austin debut, this brown- and pink-saturated dog-pampering haven treats pups like rock stars via spa products, unique leashes, and gourmet treats like the Poodle Puff (yogurt! sprinkles! real cream-cheese filling! ), all of which are all-natural and even human edible, so you'll no longer be a fun-lovin' criminal for getting wacked off of Scooby Snacks.